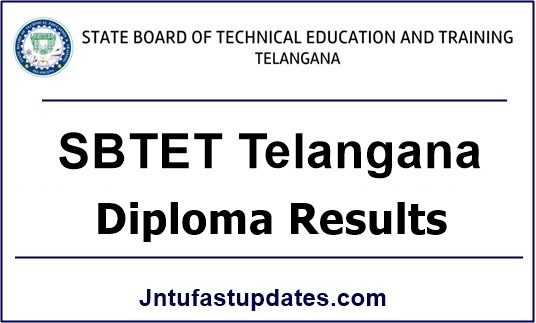 Sub: – SBTET- EXAMS — Declaration of Results – I Yr, II yr, I, II, III, IV, V, VI & VII Semesters C18, C-09, C-14,C-16,C-16S & ER-91 Schemes Regular & Supplementary Diploma Exams held in Oct/Nov-2018 and RV/RC/PC Schedule-Reg. 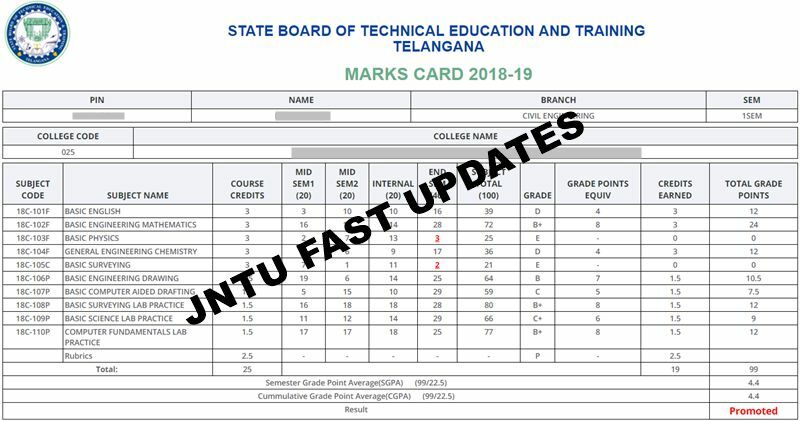 I wish to inform you that the results of the following mentioned I Yr, II yr, I, II, Ill, IV, Vth, VI & VII Semesters of C18, C-09, C-14,C-16,C-16S & ER-91 Schemes regular & supplementary Exams held in OCT/NOV-2018 have been declared. You are informed to communicate the candidates regarding results and RV/RC/PC scheduled. The candidate can make the payment for the above services through Online from 23-04-2019 and the last date for above services is 29-04-2019. The candidates who applied for Photocopy can apply for Re verification on or before 02-05-2019. Sir relase the results of diploma c18 ?? ?